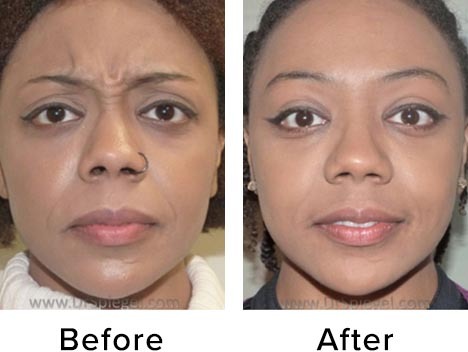 How do you know if you’re Ready for a Facelift? Check out this recent video with Dr. Onir Spiegel giving a patient those beautiful lush plump lips. 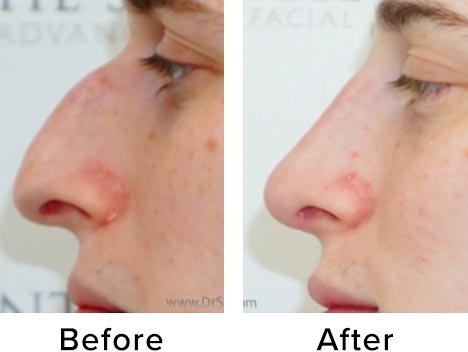 Why Kybella is a Leading Neck Fat Treatment that Really Works! 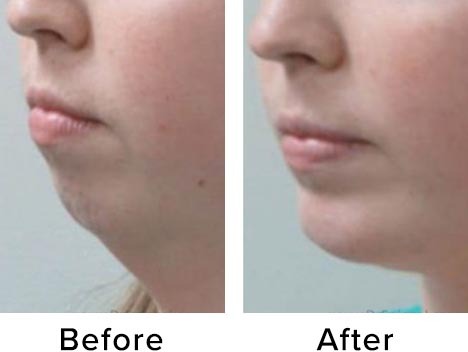 Kybella has become a great resource for those looking to get rid of neck fat. Here are some great videos from Dr. Onir Spiegel. 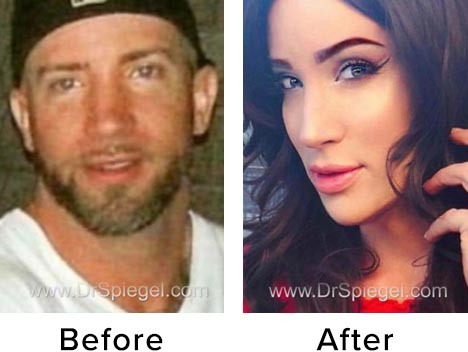 Dr. Spiegel has been selected as a FINALIST of the MyFaceMyBody Awards USA 2018 in two categories! Nobody should hide from the fact they the do Botox – Not in 2016! If it was 1956 maybe. 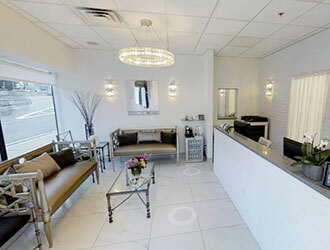 In a recent video with Bethenny Frankel she discusses how she gets Botox in her jaw and she loves it.